Hi, my name is Ahna Cates. I'm a sophomore. 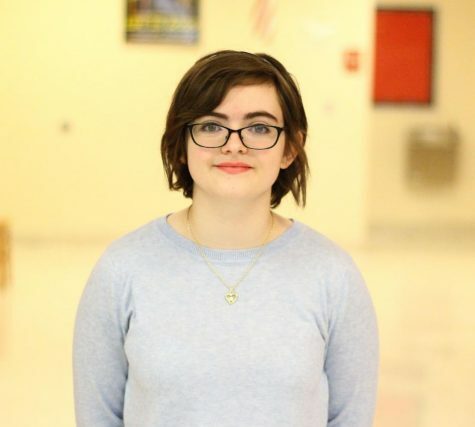 I wanted to take journalism because I like writing articles and want to get better at it. I'm also in choir, art club, and GSA. My position is a staff writer. This is my first year in journalism.